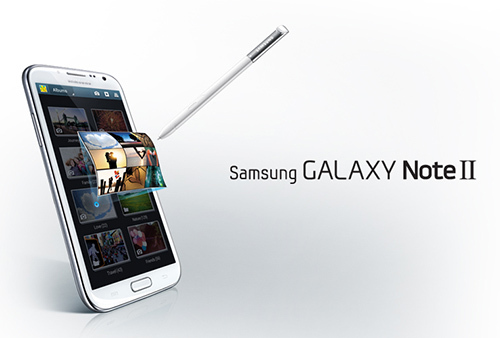 Well, hopefully, you aren’t tired of hearing about the Galaxy Note II yet; Samsung has finally made their announcement and released the official details. The leak earlier this morning pretty much had it nailed, but let’s go through the list now that it’s official. Naturally, the screen is the highlight here. 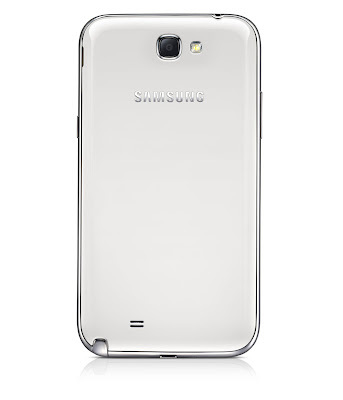 It’s an enormous 5.5-inch HD Super AMOLED display at 1280×720. Early hands-on are showing that, while it is perhaps not quite up to the caliber of the HTC One X screen, it is a vast improvement over the Pentile displays we were seeing previously. 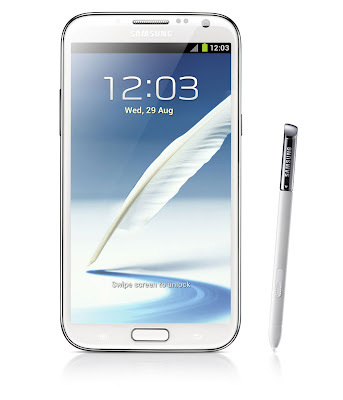 The other signature feature is the S pen. The handwriting experience in general and that has been upgraded, as well. 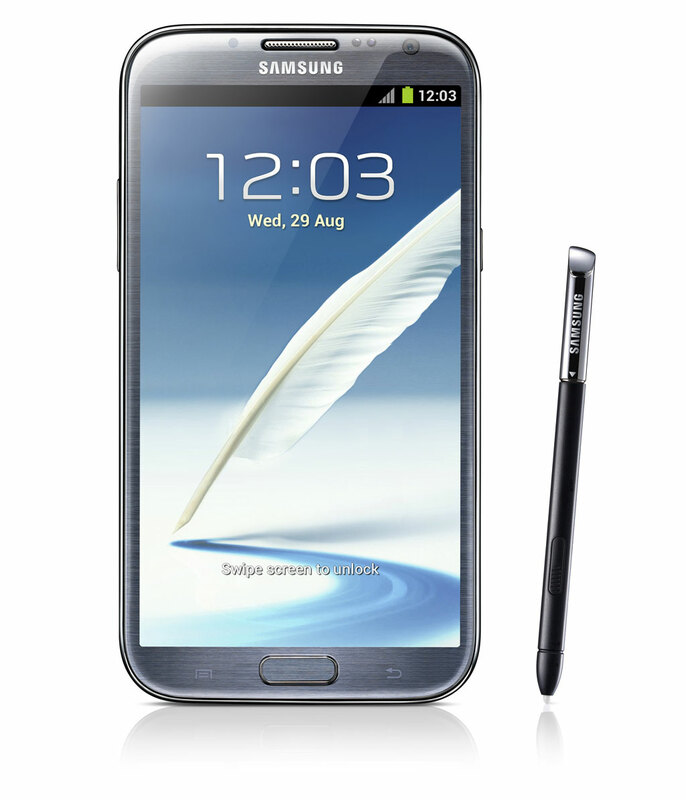 The pen itself is a bit larger, making it easier to handle, and the digitizer in the Note II supports 1,024 levels of pressure sensitivity–4x that of the original. 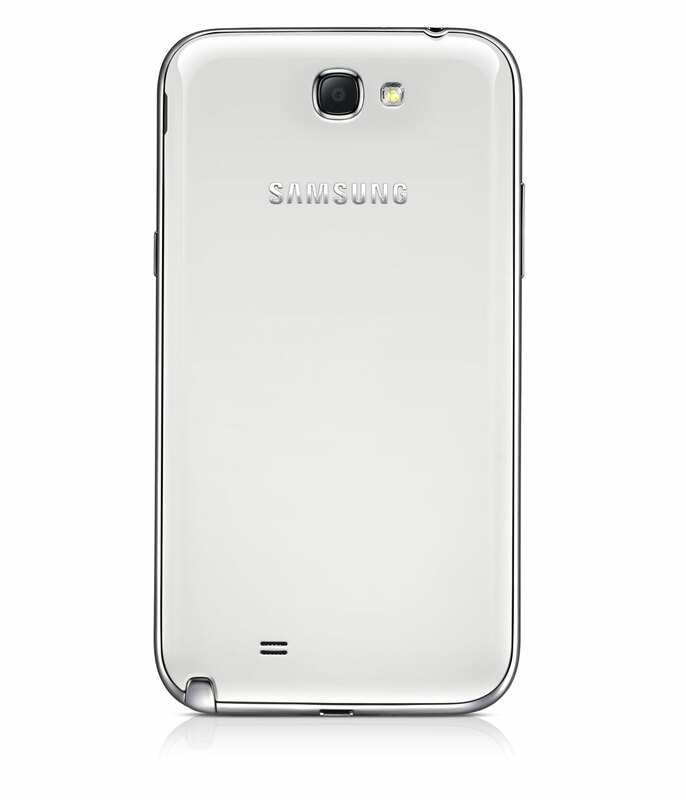 Powering the Note II is a 1.6 GHz quad-core Exynos processor with 2 GB of RAM. I can’t imagine that won’t be sufficient to keep things humming along. The battery is 3100 mAh (just shy of what Motorola crammed into the RAZR MAXX), but of course, with this kind of screen real estate, you’re going to need every bit of that battery. As far as storage goes, we’re looking at the same options as the Galaxy S III: 16, 32 and 64GB models and a microSD slot to boost that even further if you wish. 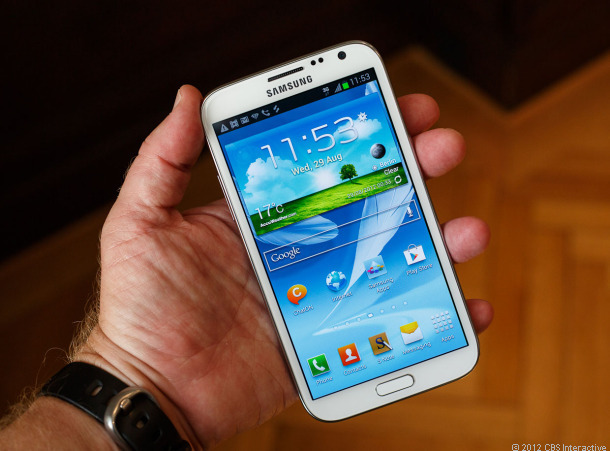 The Note II will launch with Jelly Bean (as you would hope by now) and, of course, will have the TouchWiz overlay. The two pieces that had been missing this morning were pricing and availability. We’ve now got half of that covered. The Galaxy Note II will go on sale in European, Asian and Middle Eastern markets in October with US availability coming “later in 2012.” Obviously, that doesn’t leave them with a huge window, so those of us in the US shouldn’t have to worry about waiting months before seeing the Note this time around. Any original Note fans salivating over this update? Or, if you weren’t convinced by the original, are you finding yourself tempted this time around?